Assessment.com has great tools for any individual seeking to improve their work and life. If you have a website you can offer your visitors a free MAPP career assessment or any of our other products compliments of your company. If you have a website you can offer your visitors a free MAPP career assessment or any of our other products compliments of your company. Promoting our products on your site will provide visitors with a free assessment and the opportunity to purchase a variety of reports and other products at any time. We also have newsletters that provide you with interesting content for your site and newsletters. You will earn advertising fees based on Qualifying Revenues according to advertising fee schedules to be established by us. "Qualifying Revenues" are revenues derived by us from our sales of Qualifying Products. The current advertising fee schedule is: 30% of Qualifying Revenues. Many of the most popular career sites are affiliates of Assessment.com. It's a quick and easy way to enhance your site offering and provide content so visitors will remember your site and return often. To become an affiliate and add our products to your website just fill out the Affiliate Form and add the link to your site and we will send you a check every month. 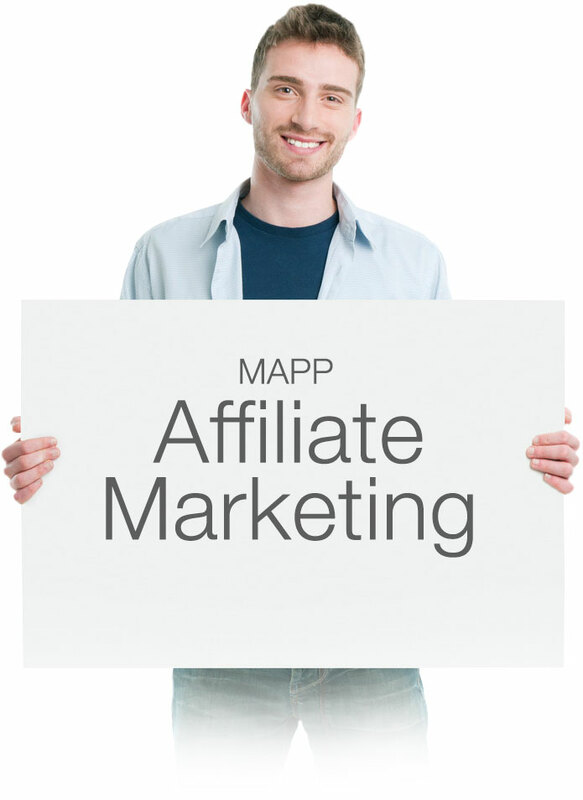 Once you fill out the form you will immediately receive your affiliate link. We offer a range of graphics and text for you to use as well. If you would like to speak with us directly about partnering please contact us at 952-921-9368 or info@assessment.com.